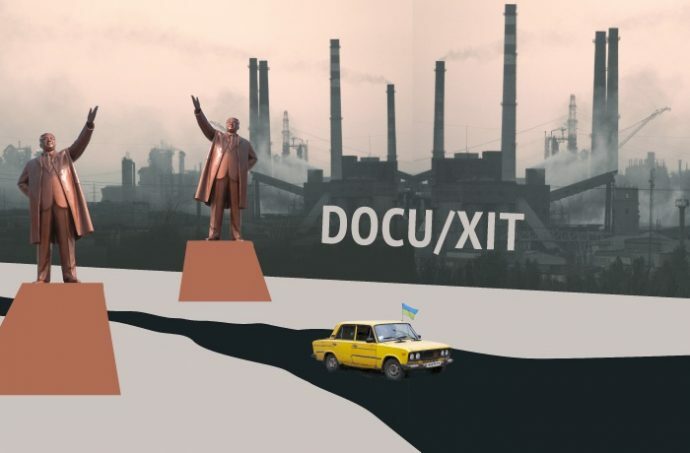 On June 2-8, the International Documentary Film Festival Docudays UA will show festival hits in Kharkiv, Glavnoe informs (RU). The characters are ordinary people who want changes. Films will tell about the pastor from Mariupol, the founders of Greenpeace, the sheriffs of the Ukrainian village Derevenskiy Zburevka and ghostly North Korea. In Kharkiv screenings will be held in “8 1/2” cinema. 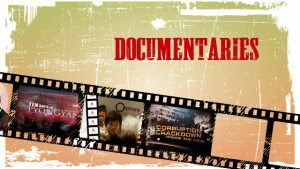 It will be four documentaries: “Almost holy” by Steve Hoover, “How to Change the World” by Jerry Rothwell, “Ukrainian sheriffs” by Roman Bondarchuk and “In the sunlight” Vitaly Mansky. DOCU/HIT is a new festival project. Despite the fact that the creative documentary becomes hits, out of the festival we do not actually have any distribution of documentaries, and directors can count on screening of the film once or twice a year. “It appears the film about the boxer Klitschko or singer Vakarchuk, it is shown. But constant opportunity to go on the weekend on a documentary film in the cinema does not exist. Ukrainian TV channels do not show them, too, considering that the audience failed to come up to the documentary. But this is a mistake, looking on the experience of Docudays UA. I believe that we should use all opportunities to screen it to interest in the genre. The more the audience becomes, the more new films will appear,” said the director of “Ukrainian sheriffs” Roman Bondarchuk. Detailed schedule of screenings, as well as purchase tickets is possible on the site of the project. Other posts on topics: Documentary Film Festival will take place in Kharkiv and Documentary Film Festival names the winners.